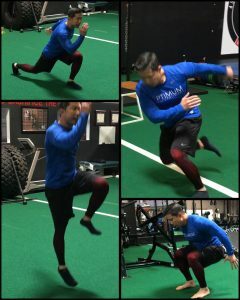 The benefits of jumping and plyometrics have been known for decades, but how we incorporate these exercises into our workouts is important. Jumping can be a high stress stimulus, so understanding what to do, why and when is important to maintain safety for the athlete and to maximize adaptation, so they perform at their best. 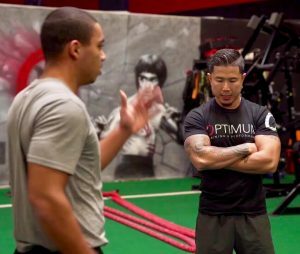 In today’s video, Coach Pham gives us a few insights on how he uses jump training with his fighters. What Exercises Improve Punching Power?